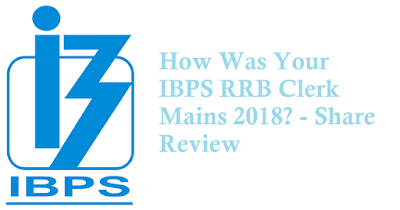 Dear Students, IBPS RRB Clerk Mains 2018 Online Examination is conducted today on 07th October 2018, Sunday in the shift of 09.30am to 11.30am. Reporting Time was at 08.30am. Now the exam is over. 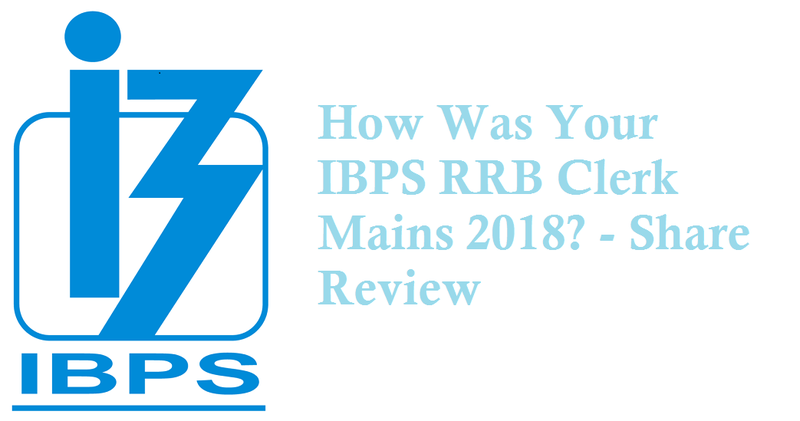 All those who appeared in this exam, please share exam review.